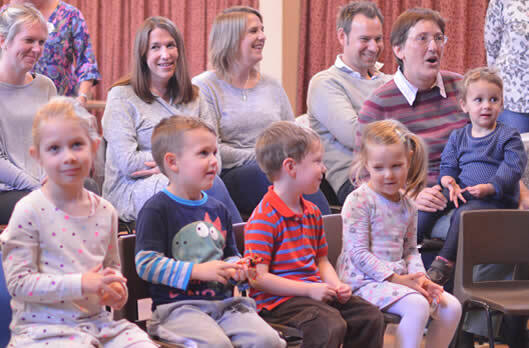 Sanderstead Parish is a Team Ministry. 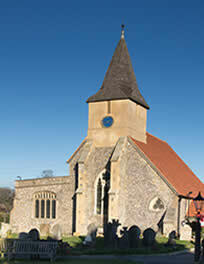 Sanderstead Parish follows Southwark Diocese Safeguarding Policies, Procedures and Guidelines set out in their Manual entitled A Safe Church. 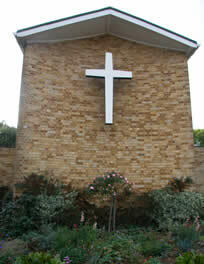 Should you have a concern about safeguarding, please immediately contact the Rector on 020 8657 1366. 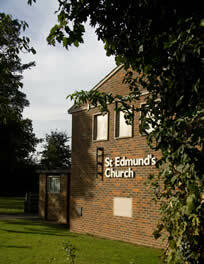 Please visit each church's page for details of local Safeguarding Officers.